Matchbox is Chinatown's (and now Capitol Hill's) hottest restaurant. What sets Matchbox a part form the dozens of other eateries practically crowding Chinatown's restaurant district? Some say its the innovative design and the three store dining, others credit the restaurant's eclectic and reasonably priced menu. 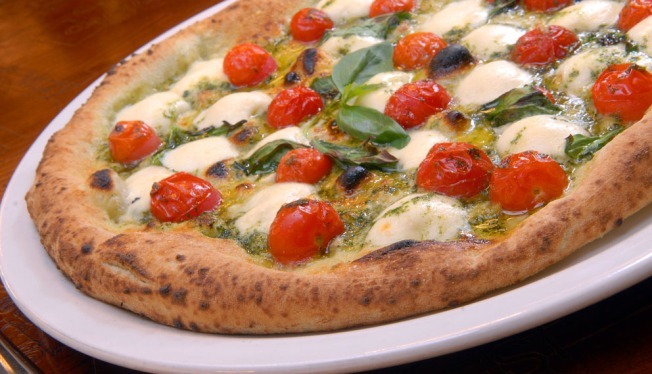 Maybe its their signature hand-crafted wood-oven cooked pizzas that set them a part from the rest. But while the secret to their success does lie in their array of entrees, ranging from seared sea scallops for $22 to fried chicken and macaroni and cheese for $18, much can also be said about the fun and relaxed atmosphere that comes along with every meal. Recently expanded to include a Capitol Hill location, Matchbox is moving up and out of their original Chinatown digs, though the H Street hot spot is still an area mainstay. Whether stopping by for happy hour (5-7 at the bar only) or for a night on the town, Matchbox is guaranteed to light your flame.